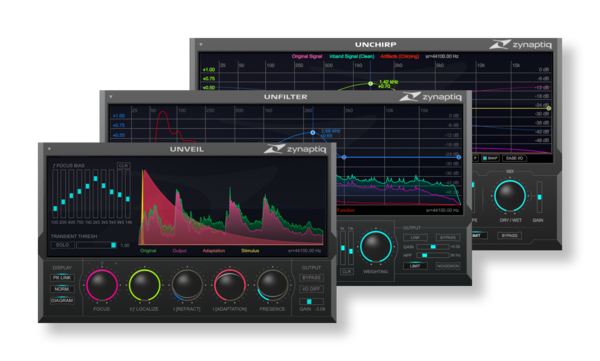 Located in Hannover, Germany, Zynaptiq creates technology and applications for processing, analyzing, categorizing and generating audio-visual data. 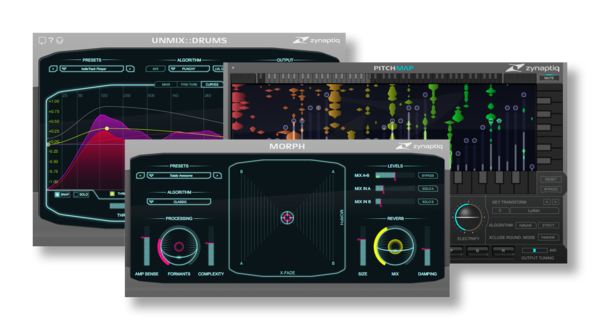 Zynaptiq utilizes state-of-the-art artificial intelligence and signal processing techniques, and draws on a combined 40-year background in professional software development and audio production. 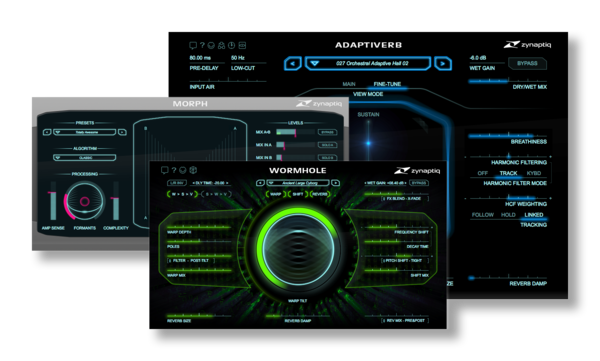 Zynaptiq was founded by Denis H. Goekdag (CEO) and Stephan M. Bernsee (CTO) in 2011.